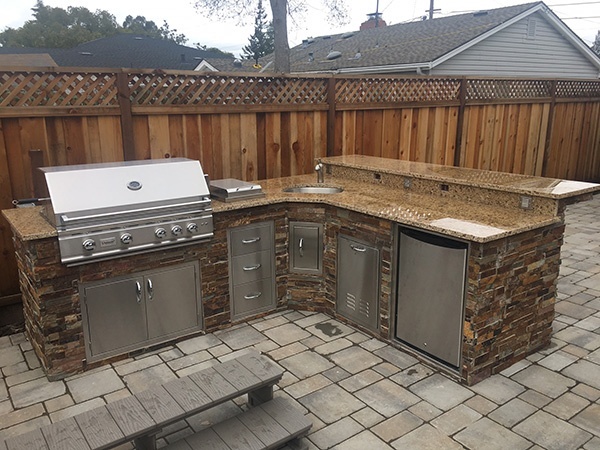 An outdoor kitchen from Unlimited Outdoor Kitchen can find its way to your backyard one of four ways. Any delivery option is a good one, but we want to help you decide which one is best for you. 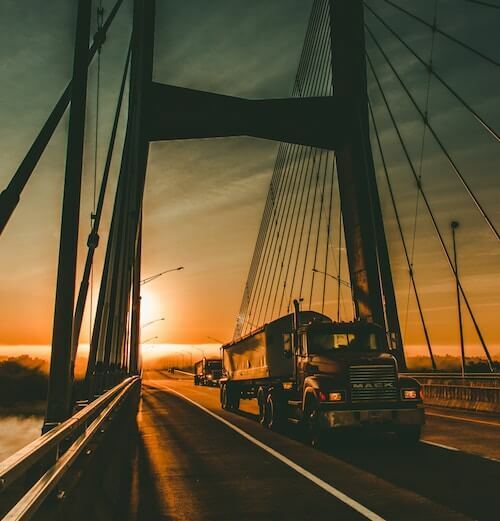 Let's take a look at the delivery options that are available and how they're different in order to point you in the right direction. 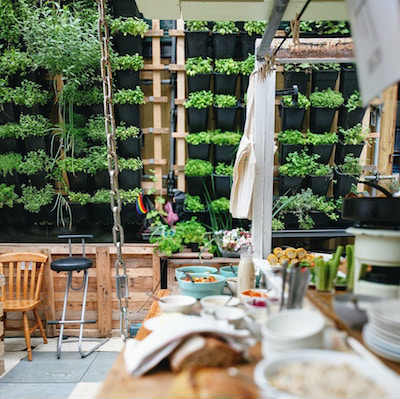 One of the best things about a customized outdoor kitchen is that you get to handpick everything. 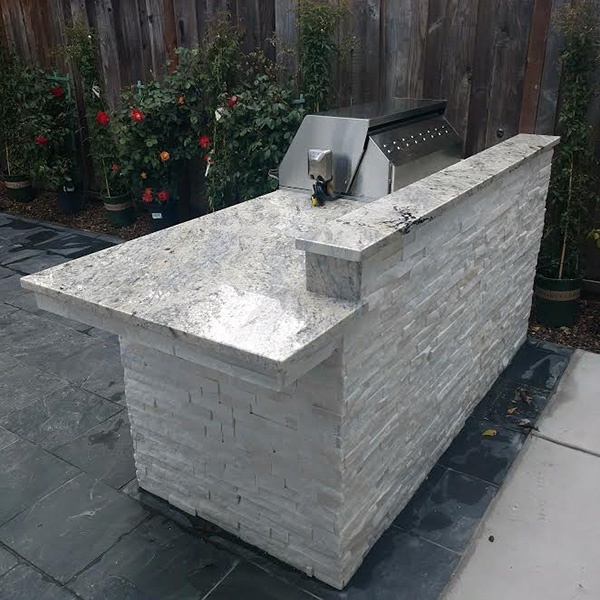 From the granite countertops to the battery-powered or solar lighting, your custom outdoor kitchen space exudes your taste in both form and function. While form is the first thing you notice about an outdoor dining area, function is arguably the most important part because kitchens are meant to be used, not just observed. When you make decisions about your kitchen's function, you'll need to make decisions about appliances, including whether or not you should install an outdoor refrigerator. 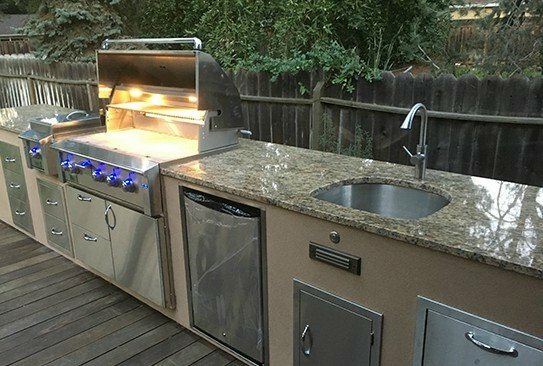 In previous posts, we’ve covered how to choose the right appliances for your outdoor kitchen and the pros and cons of different countertop surfaces. 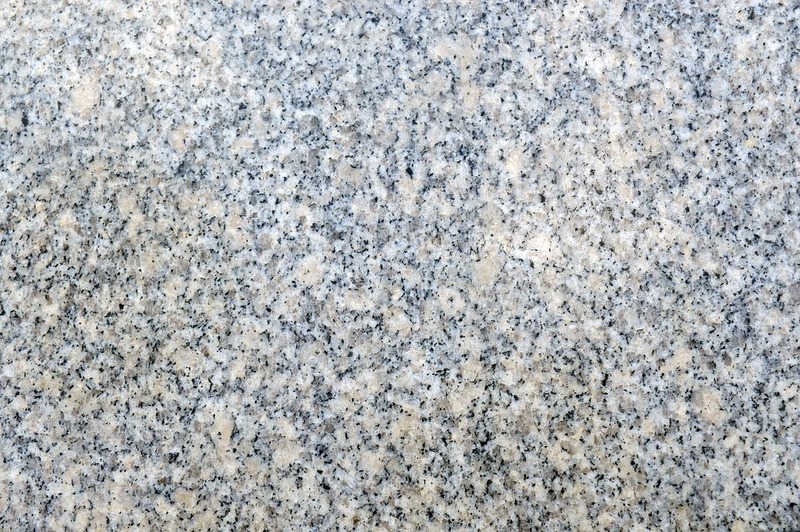 This week we’re going to look at another aspect of outdoor kitchen design: the finish you choose for the other surfaces of your kitchen. 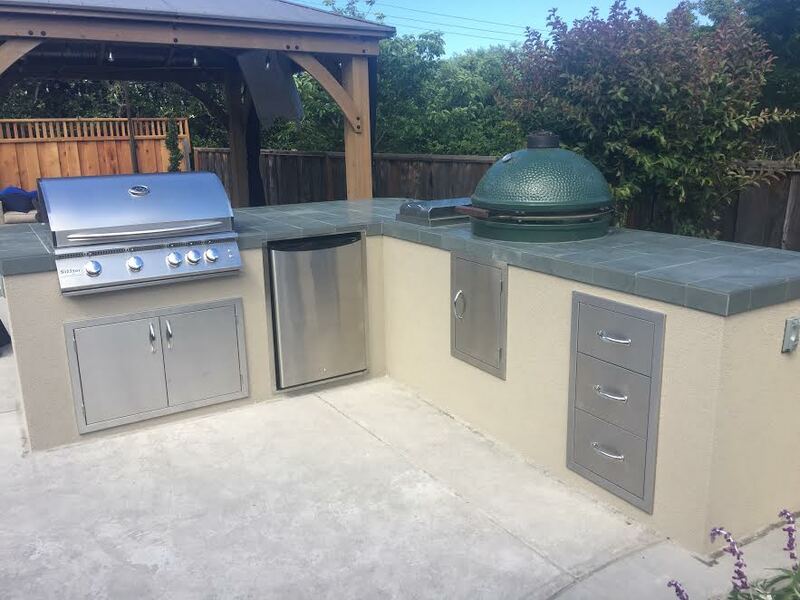 Stucco—a textured application of cement plaster—is a durable, heat-resistant finish that won’t mold, making it ideal for outdoor kitchens. 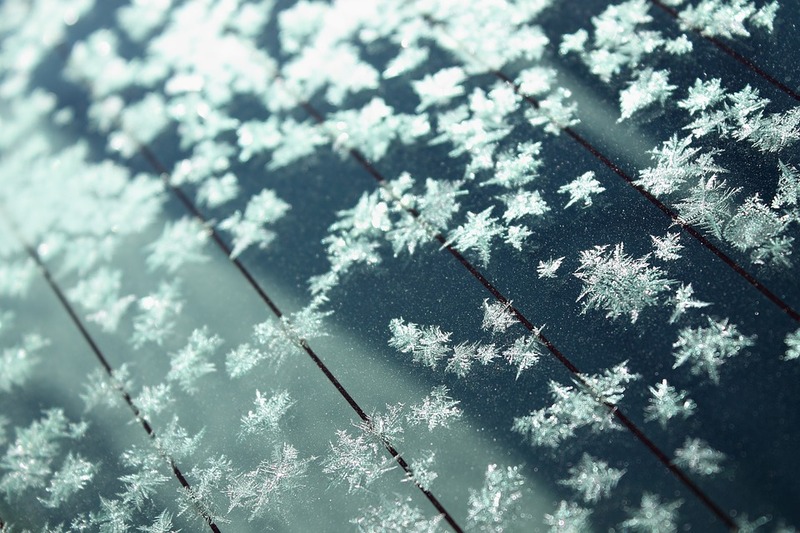 It’s attractive (and a bit understated), lasts for decades, and is relatively low-cost. If your home already has a stucco façade, applying the same to your outdoor kitchen can create a pleasing, seamless transition from indoor to outdoor living areas. 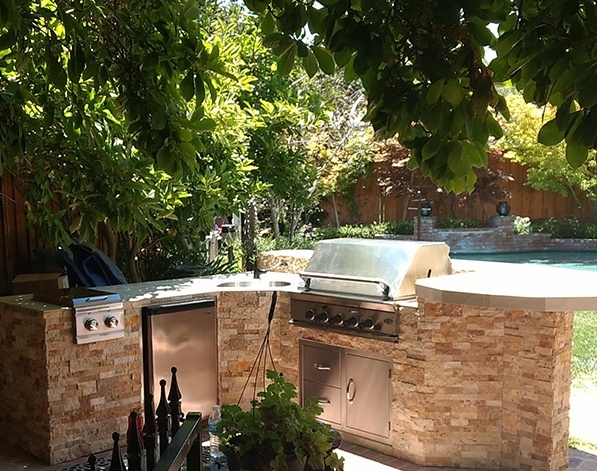 When you invest in an outdoor kitchen, you want to keep it clean and beautiful for years to come. 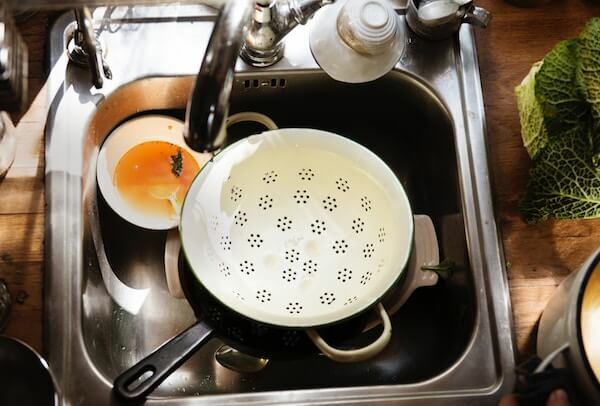 We’ve already covered keeping your grill grates clean and cleaning and maintaining your fire pit, so this week we’re going to look at cleaning your countertops.